There’s gold in them their new online slots reels! Rush in down and see if you can get your hands on it. 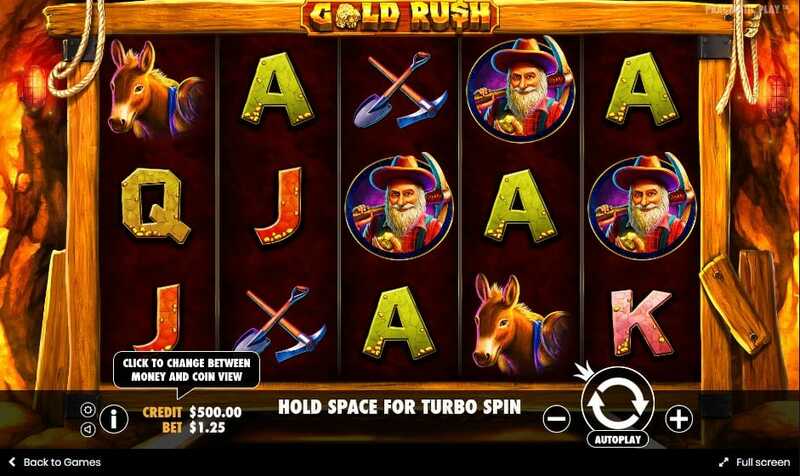 Pragmatic Play has joined the long list of developers creating a gold mine themed game but with wild dynamite on the reels, 25 paylines and a progressive free spins round the prospects in this mine do indeed look golden. 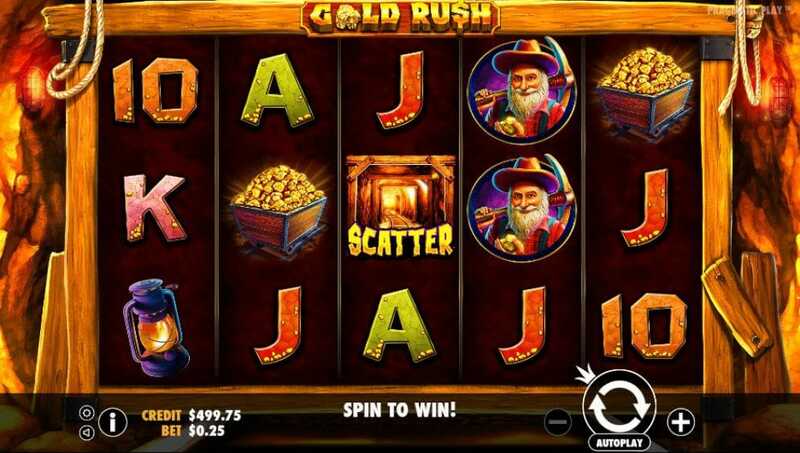 Give this Slots Games a quick spin (promise you won’t be shafted) and see if you can get your hands on a cartful of sparkling gold. Pragmatic Play are a developer who will always bring a unique twist to their games, even if it’s a tried and tested online slot theme. Founded in 2015, this team have been developing games from their Malta base and steadily building up a following in casinos across the globe. Their games often have clever bonus rounds and engaging features and you’ll see their titles crop up in many online casinos. Primarily providers of online slots Pragmatic gameplay is pretty much always spot on and so playable across desktop, tablet and mobile. Get the best out of our online promotional offers before you play the game! This 5 reel, 25 payline online slot from Pragmatic Play is an action packed game. It’s set in a mine shaft and the design is excellent and as you start to play you’ll realise the gameplay is too. To get things cracking select your stake - this can be between 25p and £250 per spin. So it’s time to start digging! You’re looking to land 3, 4, or 5 of the same symbol in a row on the reels. Pleasingly the symbols are all in keeping with the mine shaft theme and (as well as the gold-tinged standard playing cards) you’ll come across spades and axes, a pit pony, a lamp and a cart of gold. The one you really want to get your hands on though is the miner – get this and you could get up to 20x your total stake. The stick of dynamite can cause quite a stir. This is the game’s wild and while it doesn’t bring rewards of its own it can create a winning combination by taking the place of any other symbol on the reels. This games scatterers will only pop up on reels 2, 3 and 4, and when you land it you will set off the free spins feature. This will bring you 10 bonus spins where a new symbol in the form of the golden nugget will be added and all collected nuggets are added to meter that can up the amount of miners in play – 15 nuggets or more brings you 29 extra miners!